Developer William Justen says there won't be much opportunity for new development, and that's good. 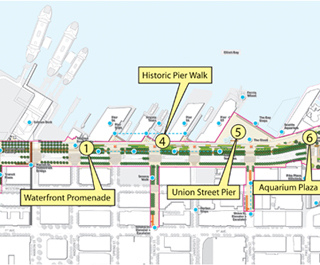 The city doesn’t want a wall of tall new buildings blocking views of the water and access to the rest of downtown after the waterfront is redeveloped. Seattle's waterfront may become a great place for the community, but don't expect the planned redevelopment to bring a lot of new buildings to the area.